“Two Old Guys and a Relatively Young Man”, a performance by Luis Lara Malvacias / 3RD CLASS CITIZEN. A trio for three male dancers and a musician performed live. 16. 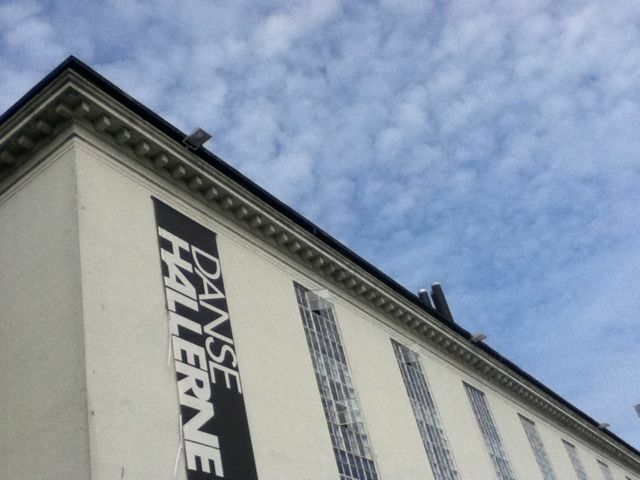 – 18. august 2012 Lille Carl Dansehallerne Copenhagen, Denmark. Music: Ivo Bol performers: Luis Lara Malvacías, Jeremy Nelson and Francis Stansky.